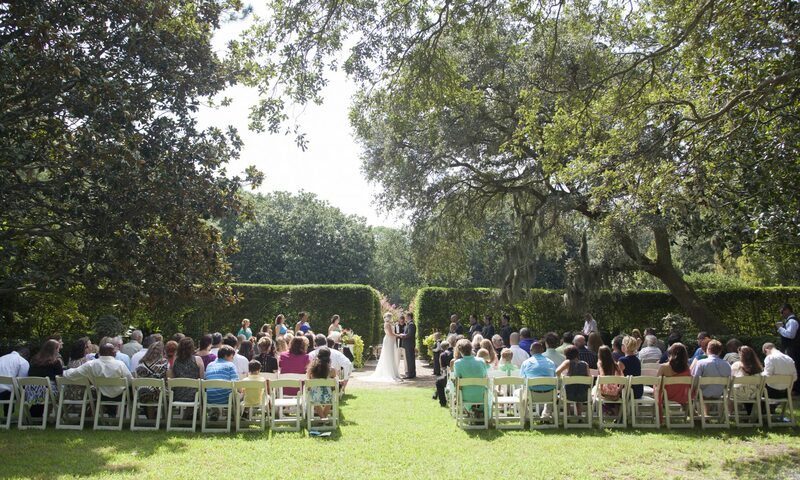 There are many wonderful locations to hold your Outer Banks Wedding Ceremony. By far, the most popular is to utilize our vast, beautiful beaches. 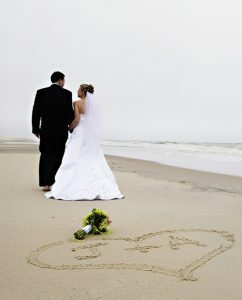 Some of our OBX beaches do require a permit in order to have your OBX wedding ceremony on the beach… while others do not. 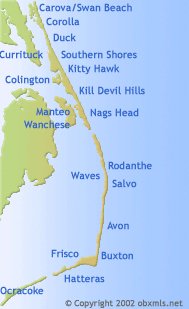 You will see these particular areas spelled out below for you along with a map of our Outer Banks beaches if you are not familiar with the area. Hope it helps! If you are planning on a beach ceremony in Nags Head or any of the beaches north of Nags Head, you are not required to obtain any sort of permit. If you are planning on a beach ceremony south of Nags Head, you may want to look at the following site regarding fees and regulations as it is deemed a National Parks Seashore.